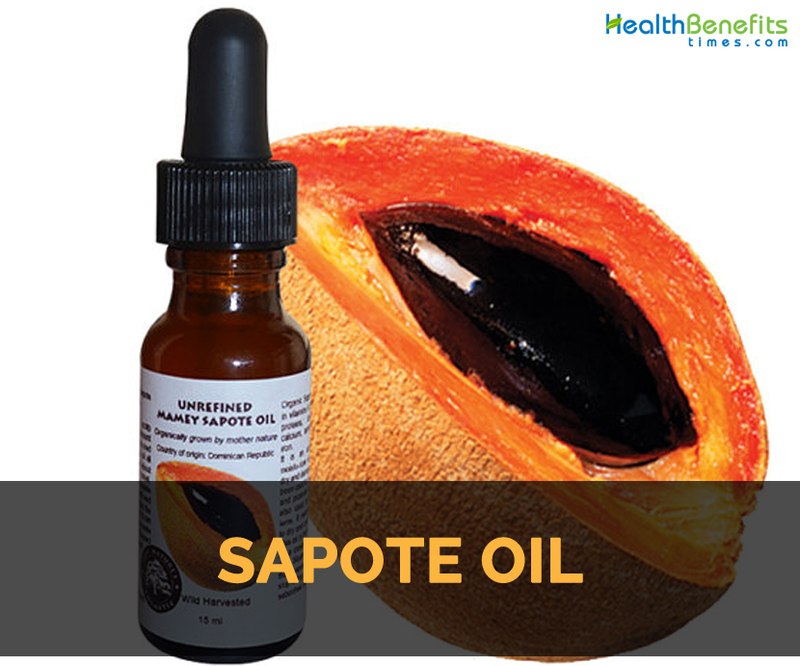 Sapote oil is extracted by mechanical pressing the dry kernel of the fruit Sapote which belongs to the same family of Argan. . This fruit does well in Southern Mexico, Central America and Guatemala of tropical America. Other common names for Sapote fruit are mammee, mamee sapote, lavazapote, mamey colorado, mamee zapote, mamey rojo, mamey sapote, mammee apple, marmalade plum, sapota, red sapote, marmalade fruit, zapote, zapote mamey, zapote colorado, chicle, chiku, naseberry and sapodilla. It comprises of sterol such as 7 stigmasterol and ß-sitosterol. It has disinfectant properties that protect the wound from infection. This oil is rich in Vitamins, light and is non-greasy that helps to balance the production of sebum. It lowers skin flaking as well as patches It is also used to treat ear and eye ailments. The seed oil could be used as a poultice for painful skin problems. Sapote is native to South America. Sapote is believed to have originated from Belize and Mexico of rain forests of Central America. 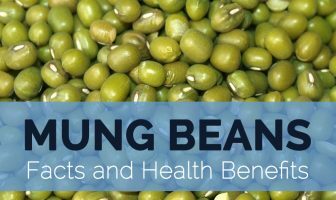 Currently, it is widely cultivated in the tropical belt and is produced commercially in Sri Lanka, India, Malaysia and Indonesia. It provides relief from dandruff and scalp itching. It nourish and soothes scalp and makes the hair bright and smooth. It could be used as a detangler, conditioner and hot oil treatment. It makes the hair manageable and also makes it soft as well as luxurious. It maintains the elasticity of hair. It smoothens and moisturizes damaged and cracked skin. It is used to treat scalp conditions such as seborrheic dermatitis. It lowers the chances of skin patches and flaking. It also balances the production of sebum. It could also be used for aromatherapy purposes. It is useful for dermatitis. It could be used as a poultice to treat skin ailments. Sensitive people might get allergic reactions. A patch test is preferred for topical use. It is also used in cosmetics and soaps. Sapote is believed to have originated from Belize and Mexico of rain forests of Central America. Currently, it is widely cultivated in the tropical belt and is produced commercially in Sri Lanka, India, Malaysia and Indonesia.